Directions for use; Use on towel dried hair, comb to distribute evenly and style. 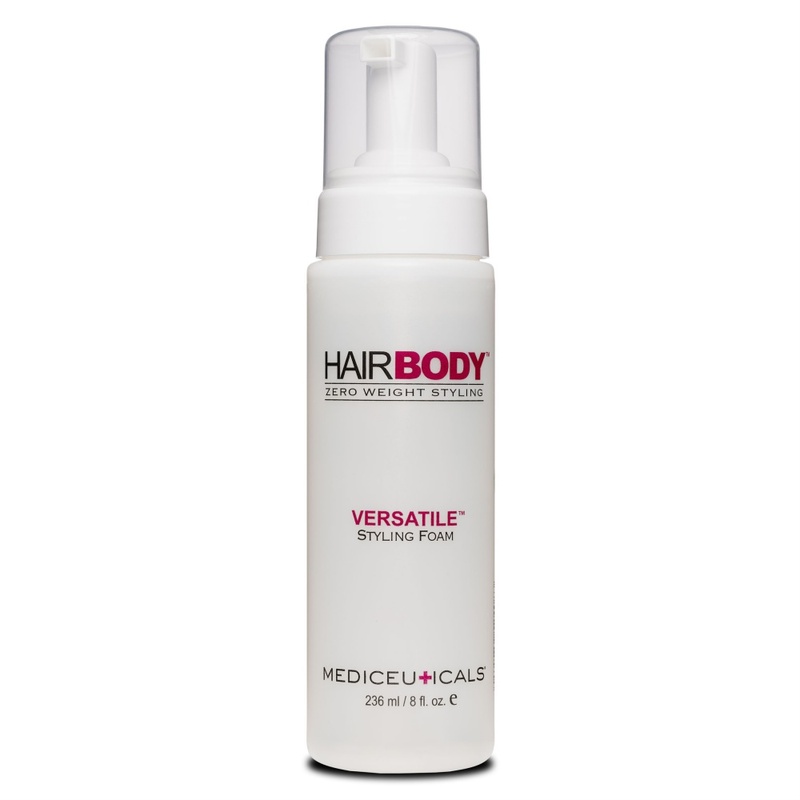 A great product for styling hair. It gives body and keeps my style in place without weighing it down. 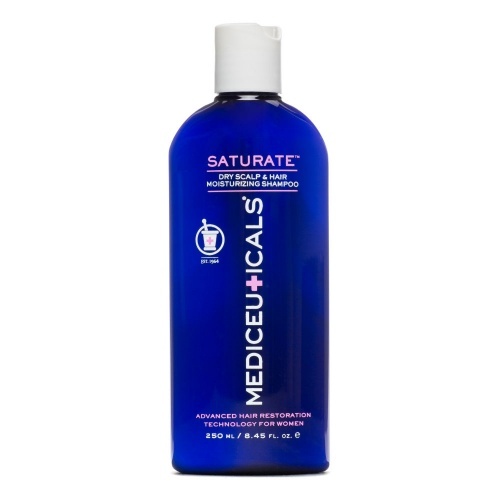 Mediceuticals are great for controlling my itchy scalp and keeping my fine hair in good condition.